​Aaron and Emily's support team. ​Aaron and Emily have a long history with Lost Timber Bible Camp. Aaron spent the first year of his life at Lost Timber while his parents served as the Grounds Managers. 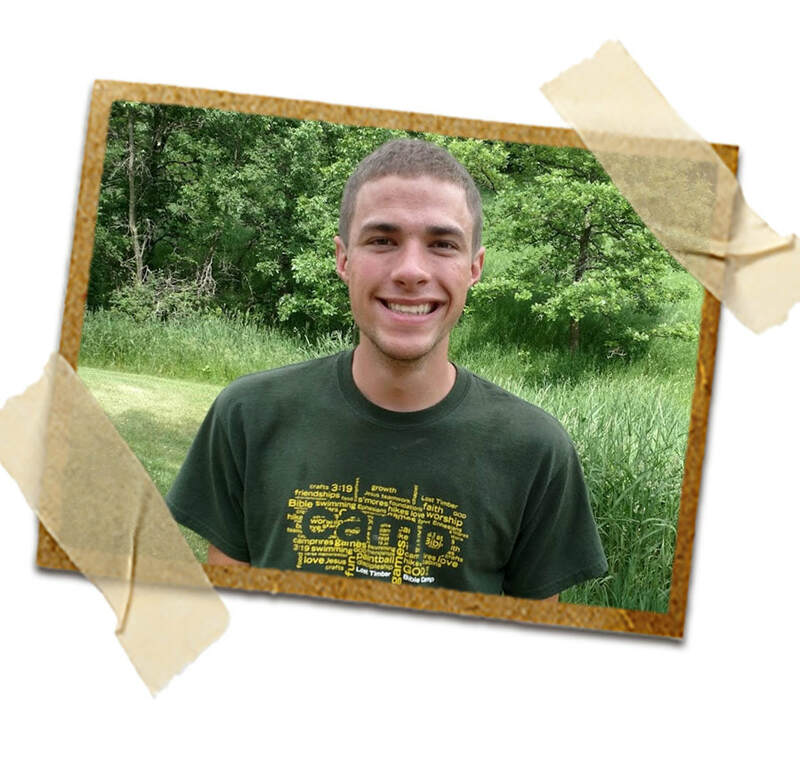 After moving off the camp grounds, Aaron was a "mini camper" while his parents continued to be involved in the ministry. Aaron and Emily began their official camping careers in grade school as campers and their involvement has only increased from there. They have served the camp in many capacities including maintenance staff, counselor, program director, cook, staff coordinator, camp registrar, canteen manager and Board Member. Aaron and Emily began serving as Operations Director in 2014 to help expand Lost Timber's ministry and have an even greater impact on the lives of campers. In this role they oversee current camp programming and operations while facilitating future growth. Aaron and Emily are financially supported through the generous gifts of individuals and churches, similar to the support a missionary would receive. In addition to camp, Aaron and Emily love to invest into the lives of their three kids, Emma and Tessa and Boaz, all of whom love camp. They also enjoy hunting, fishing, remodeling projects, Twins baseball and Husker football. Go Big Red! ​Click here join Jacob's support team. Jacob has grown up at Lost Timber. His parents served at camp when he was young, then he grew through the ranks from camper, to staffer, to counselor, and lastly summer intern. In his role as Maintenance Assistant, Jacob handles many of the day-to-day maintenance tasks while also helping plan for long-term facility needs and program opportunities. Jacob joined our ministry team in May of 2017 and is financially supported through the generous gifts of churches and individuals like you.